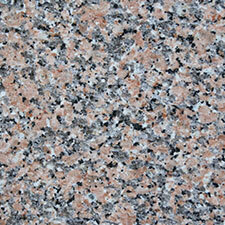 If you are still on the lookout for the right countertop for your place, granite worktops are truly great choices. Each day, we strive to keep our home tidy from the living room to the bedrooms. Let us not take for granted the fact that the kitchen is one of the busiest parts of our house. This is where we prepare and cook food which makes it even more crucial for us to keep it extremely spotless. Grime is not the only problem; bacteria that cause certain illnesses especially in young children are a huge concern. 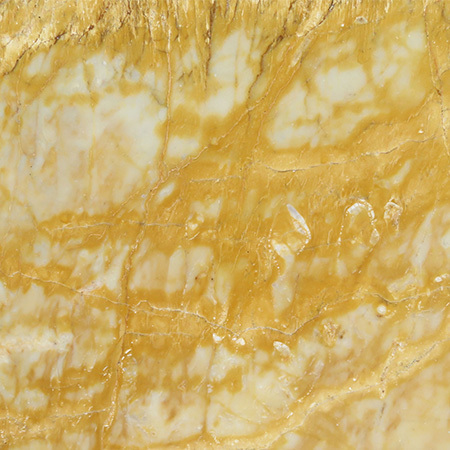 This is why it is significant that our countertops remain safe and clean all day long. Luckily, we have a solution. 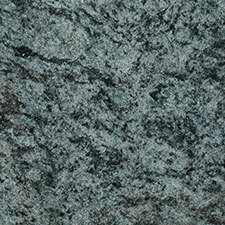 Researches have shown just how marvelous granite worktops are. 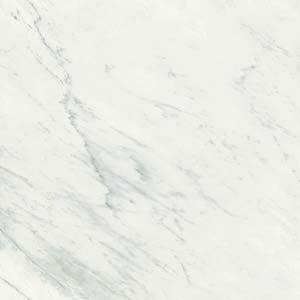 They are actually the first in ranking when it comes to cleanliness beating out all the other worktops made from various materials. According to the latest study, granite worktops are the most ideal for homes and even restaurants where food is constantly being served. If you own or operate such business, you know that it is essential that you keep the foodstuff clean and healthy all the time. 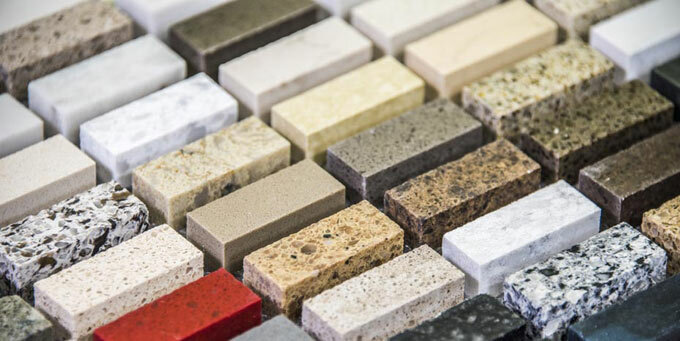 The research compared six of the most popular materials used in countertops and granite worktops were included among them. In the process, all of those in the study were contaminated with almost 2 billion microorganisms of the E-coli bacterium. Later on, they were washed and rinsed well. 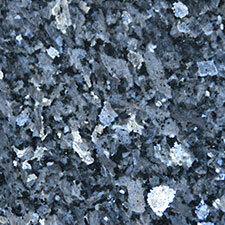 The results showed that granite worktops were able to reduce 36,000 bacteria after the cleaning process. 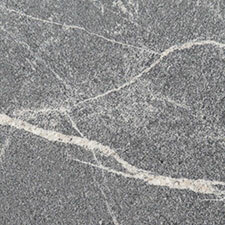 This was followed by concrete which was able to diminish the great number of bacteria to 24,000. 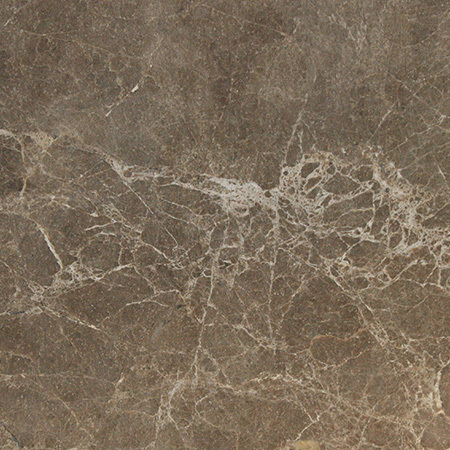 Follow up studies were also conducted wherein they compared and evaluated the differences when it comes to the cleanliness of the three standard unsealed stones used in creating worktops. 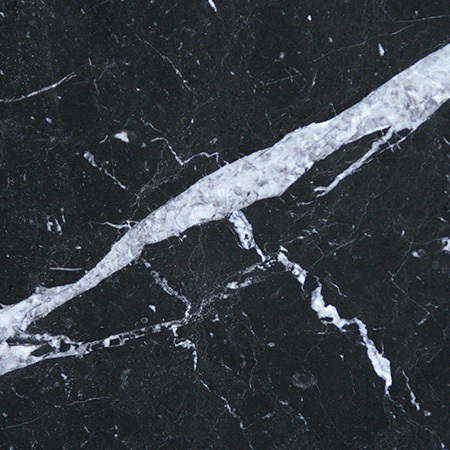 The comparison was made to determine if they are better than an engineered quartz stone. 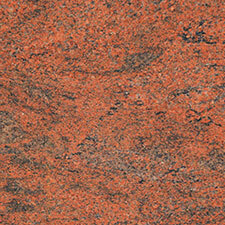 The results showed that granite is comparable with the ability of quartz to withstand bacteria and other health hazards. 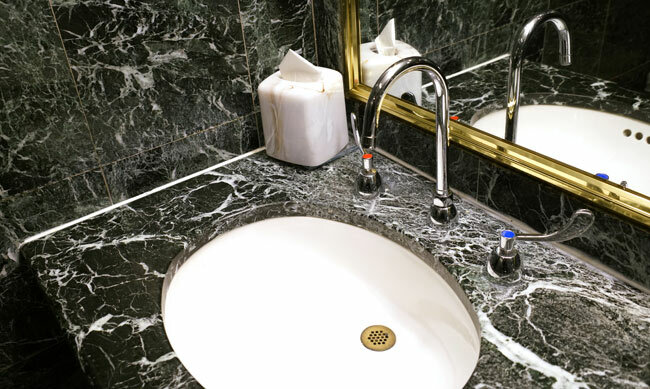 Since granite worktops are the number one when it comes to cleanliness and bacteria reduction capabilities, they are the best choice for the health conscious. The research as well as the results helped many consumers make and understand healthy decisions especially with their countertops. Producing and serving safe food should always be a priority at home and in food businesses. Modern kitchens also are boosted in appearance. Granite worktops are not only useful but they are also quite eye-catching and can match the existing cabinets and other furniture in your kitchen. Some of the world’s most famous office buildings use stone to create a striking interior, including the Empire State building (once the world’s tallest building) and the Burj Kalifa (currently the world’s tallest building). Stepping into the marble-clad lobby of the Empire State Building is as impressive today as it was when the tower was built in 1931. Why? 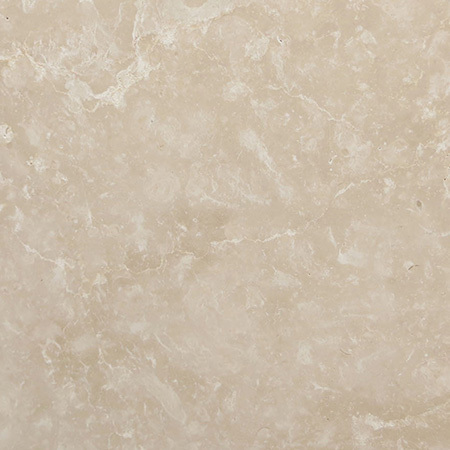 Because marble lasts, so the designer’s original intentions are as fresh and vibrant as they were when the stone was first installed.